Starting July 1, 2013, View Park and Windsor Hills got a new service provider for waste management. 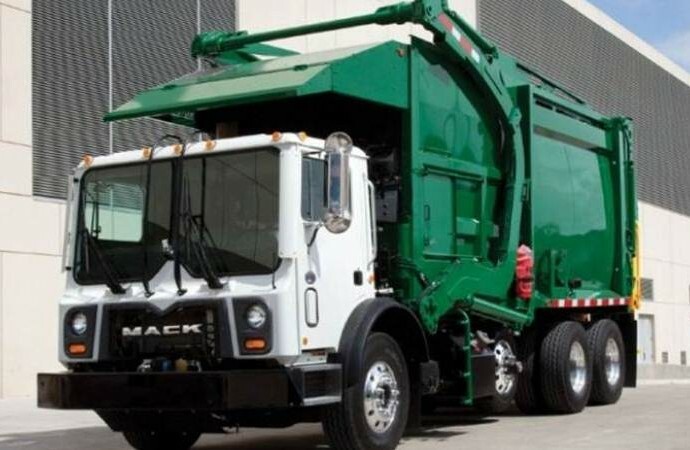 The Los Angeles County Board of Supervisors recently awarded Universal Waste System a seven year contract to service the Mesa Heights Garbage Disposal District. Consolidated Disposal Services (CDS) ceased their services on June 30, 2013. New carts for trash, recycling, and green waste were distributed through July 15th. Each household was to receive one 96 gallon trash cart, one 64 gallon recycling cart, and one 96 gallon green-waste cart. Old CDS carts were be collected at the same time. If you have any questions regarding the change or the scope of the new service, please contact the trash collection hotline at 800.404.4487, Monday through Thursday, 7 AM to 5 PM.